 Apart from the heavy winds in Anapa of March 15th which meant I missed my connecting flight from Moscow to London and thereby missing my flight London to Mexico my last visit to Fanagoria was very rewarding. The new system of chief winemakers is up and running and working well, I tasted with all three of them separately and found an increasing focus and attention to detail. Softness and richness are the hallmarks of Roman Tkatchuks 2012 red wines. They are delicate and complex and definitely more approachable under his deft hand. 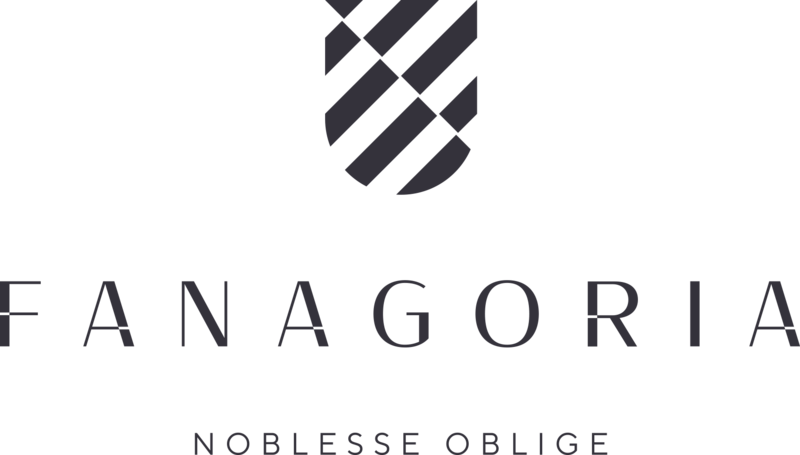 The white wines, made by upcoming young winemaker jenya Losolova are showing a fresh vivacity which highlights the vintage, whilst the 2012 sparkling bases, blended under the careful eye of Natalia Usova maintain the stylistic nature set by the new approach of the 2011s. All in all a good season with some promising wines in the pipeline. 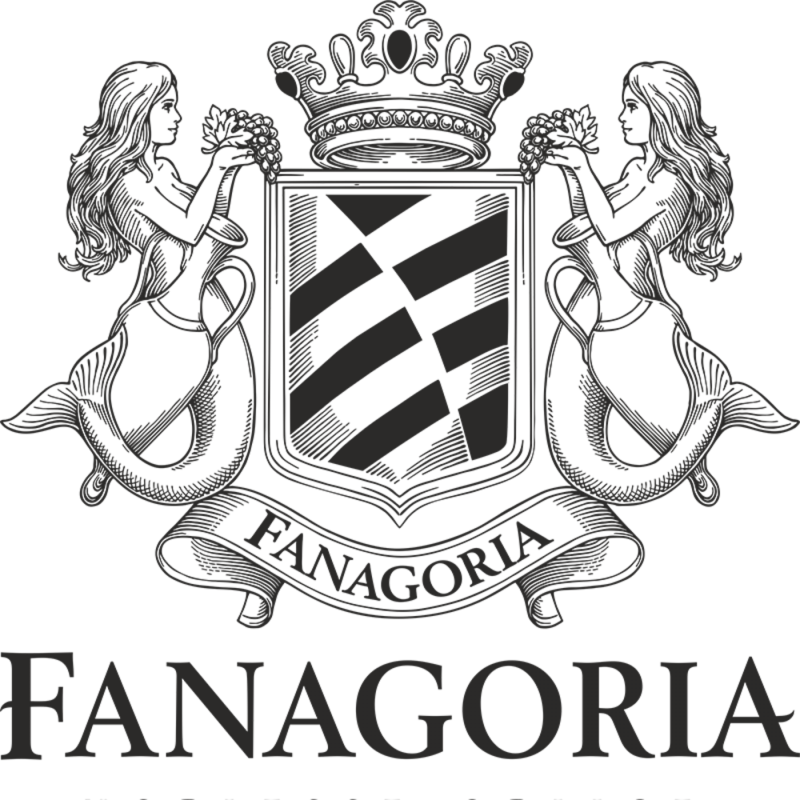 The winemaking team at Fanagoria are working hard to ensure that the wines made by them fulfill all expectations and over deliver at their price points. We hope you enjoy their efforts!